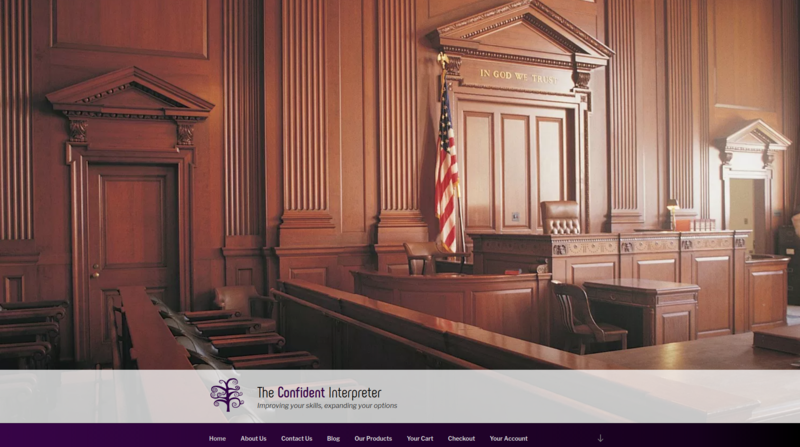 The Confident Interpreter is the perfect example of a simplistic website that utilizes the features offered on the Hall of the Gods platform. WordPress is the fundamental engine that runs the site with Woocommerce being an added plugin that handles the eCommerce part of it. 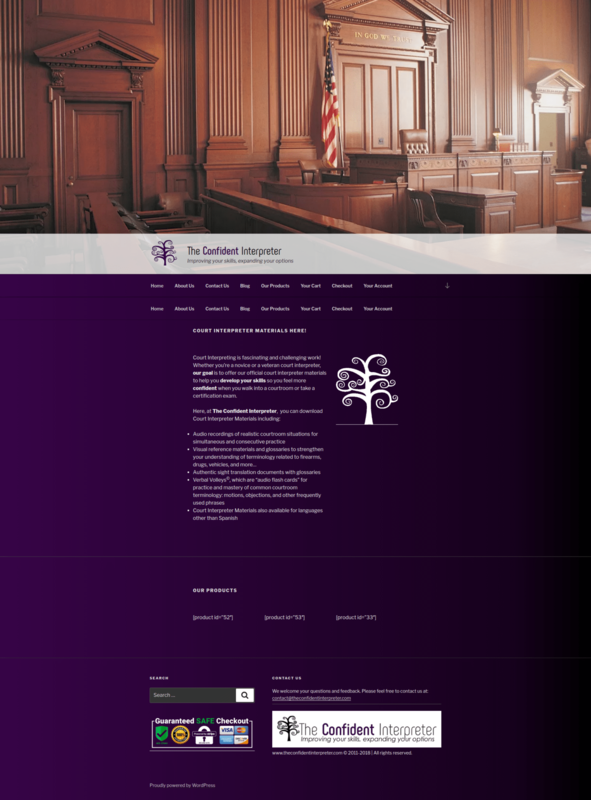 This site offers digital downloads for purchase and showcases how one can create a foundation to monetize their work. I too utilize these same plugins on Midknight Knerd which you can see when visiting the Products & Services I Offer. Next: Next post: The New Hosting Platform from Hall of the Gods, Inc.